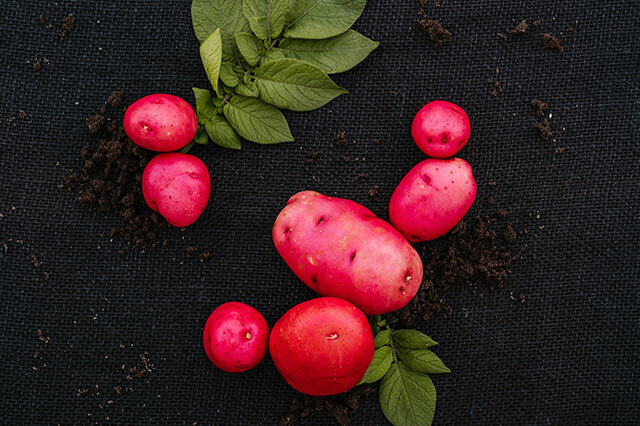 Troyer Brothers produces the highest quality, best tasting potatoes in Winter and Spring specializing in white, red and yellow varieties. Available locally, nationally and in Canada beginning at the end of January through the middle of May. Every individual potato is graded and sized according to the characteristics of the variety. Optical sorting is combined with traditional hand grading and sizing blending new technology with proven techniques. We also ship throughout the U.S., from coast to coast. From harvest to delivery, we’re faster—meaning fresher produce in stores and better tasting potatoes on your table. The Florida climate in fall and winter is unique in North America. During our growing season, the Florida peninsula is surrounded by warm ocean waters. 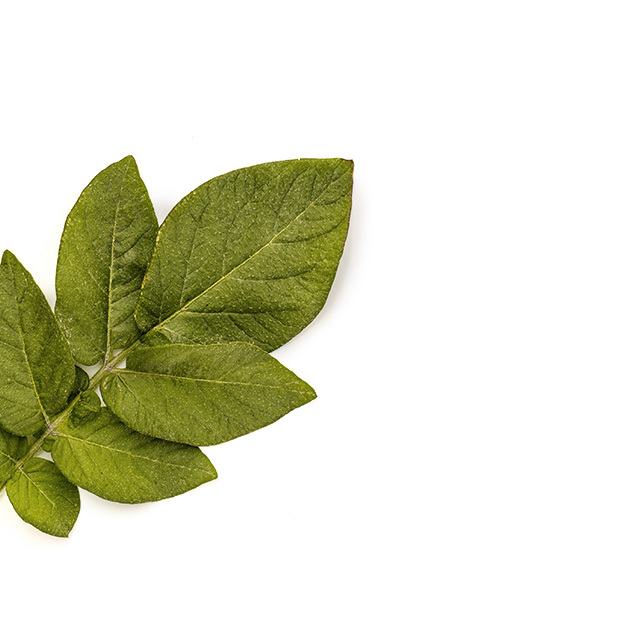 When coupled with a shallow sun angle during these months, our climate provides a growing environment that produces potatoes with unique fresh flavors during a time of the year when this is typically not possible. SunKing potatoes are selected as the very best available during this time of year. Red Creamer Potatoes. These petite round potatoes are firm, yet creamy, in both flavor and texture, and they are known for their high quality. Because these potatoes are young, they have a specific, exterior tenderness—great for recipes calling for boiling or roasting. 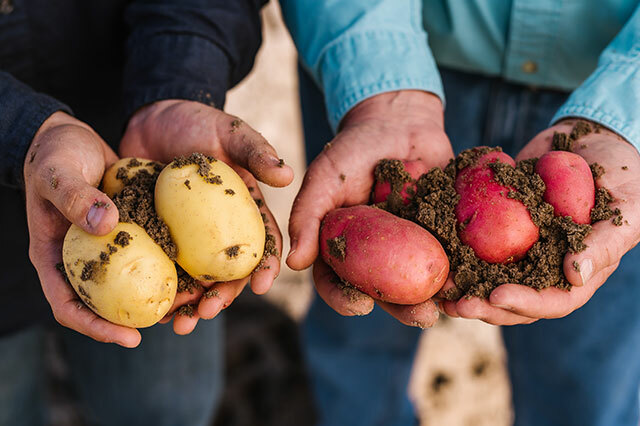 Because of our experience, trust, taste and commitment, Troyer Brothers is one of the leading producers of winter potatoes in the U.S. Our commitment is to sustainable farming, and we have been perfecting the process for over three generations. These potatoes may have surface blemishes but are available at a lower price point and still contain all the healthy goodness as our other brands.